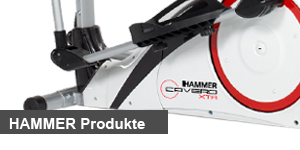 If you would like to buy HAMMER fitness equipment, you have two options. 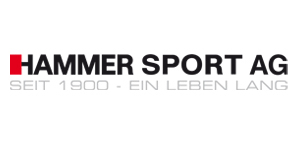 You can either order HAMMER products online from our sales partners or go down the classic route and buy the sporting equipment of your choice from a distributor in Germany, Austria or Switzerland. Below you can find authorized distributors in your area. HAMMER fitness equipment is sold in over 45 countries worldwide. 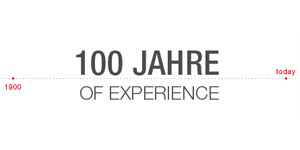 In many countries, our own distributor handles sales and customer service on-site. This is necessary for giving our customers in these particular countries the best possible advice and service and keeping wait times as short as possible.